Like carpets, area rugs receive a lot of attention in the form of shuffling feet, messy footwear, playful animals, and much more. However, also like carpets, area rugs can provide a lot to a living space in the form of aesthetic warmth, comfort, and style. For these rugs to do their job, they have to get just a little bit of regular care, which can be given in many ways. When we talk about area rugs in New York and Manhattan, there is a huge range of what we could be talking about. Movable area rugs you might find in any apartment or house include ones made out of wool, silk, organic and synthetic materials, or a whole range of handmade rugs made from different kinds of antique and other materials. One of the things preventing people from taking good care of their rugs is a very simple thing, and that’s being too cautious. Maybe they have some antique oriental rugs passed down from grandma and grandpa, or maybe they just spent a pretty penny on furnishing the home they live in, but people often avoid caring for their things for the very same reason they should be taking action. With our pickup and delivery services, you can make sure that your rugs stay looking fresh and clean without worrying about damaging them in the cleaning process or having your living space disrupted. Unlike wall-to-wall carpets, area rugs can be cared for away from the home, giving you room to breathe easy in your Manhattan home while your area rugs are being expertly cleaned with us. 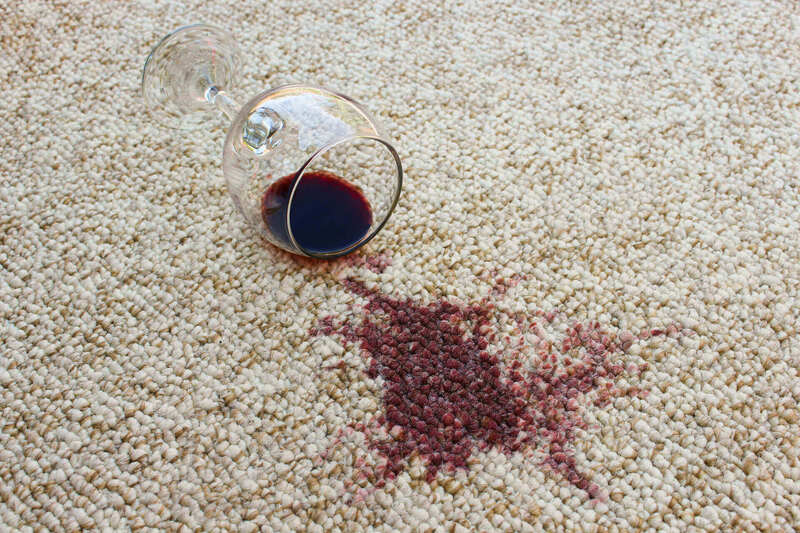 Remember that dirt and debris accumulate in your rugs whether you can see it happening, or not! Just because you can’t use your naked eye to determine if a rug needs a cleaning, it doesn’t mean that the rug isn’t harboring unpleasant odors you’ve become “nose blind” to, or that the rug hasn’t become a habitat for invisible bacteria and germs. Homes with pets and children can especially accumulate things you don’t want to think about being there. With tough challenges like spills, stains, and the ever-present disarray of hair and dust, you’ll want the best area rug cleaning services in Manhattan if you want your space to impress and stay fresh. When it comes to cleaning rugs in New York City, it’s best to think about having all of your area rugs treated by professional rug cleaners at least twice a year. Truthfully, there’s nothing wrong with getting this type of work done for every changing season, but doing it in winter/fall and summer/spring should make a big difference. Work with us, and you’ll be amazed at what we can do for your home by cleaning your rugs with our certified organic materials and years of professional experience as tools. We’ve got the resources, experience, and understanding of what it takes to provide New York with the best area rug cleaning services available! Book now to give your home a breath of fresh air!